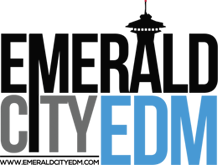 EmeraldCityEDM | Zomboy with Eptic & Xilent at the Showbox Sodo: 2nd Show Added! Zomboy with Eptic & Xilent at the Showbox Sodo: 2nd Show Added! 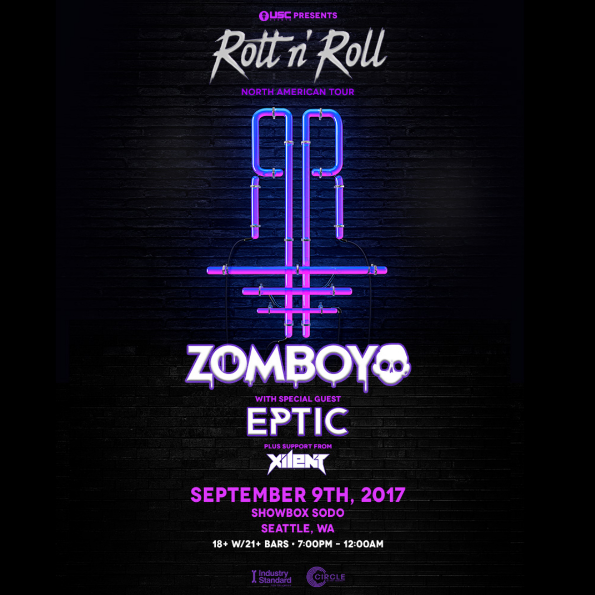 USC Events presents Zomboy with Eptic & Xilent for the Rott n’ Roll North American Tour at the Showbox Sodo on Saturday, September 9th! Headbangers, Rail Riders, Ghouls, and Goblins – brace yourselves for the return of the one and only ZOMBOY. 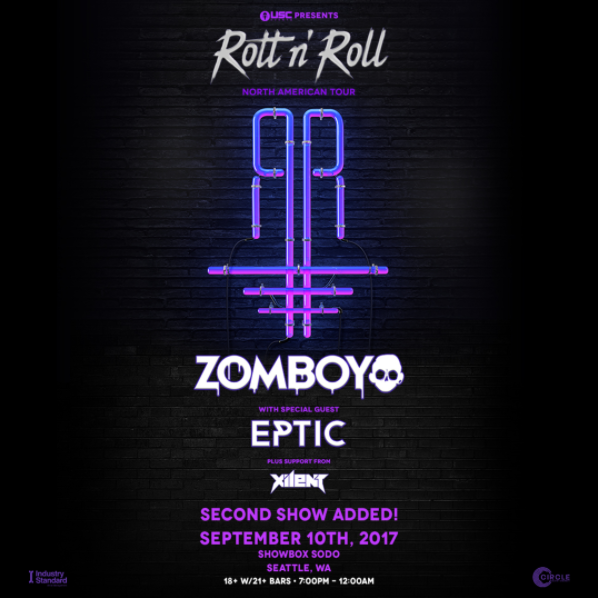 Beware: a heavy night of grimy-get downs is in store as Zomboy’s Rott n’ Roll tour smashes Seattle with Eptic and Xilent.